Generals News · Feb 4 Basketball Region Tournament Begins This Week!! This is the moment we have all been waiting for! The 8-AAAAAAA region basketball tournament begins this week. All games will be held at Grayson HS. Ticket prices are $7 for adults and students. Listed below is the most recent schedule. 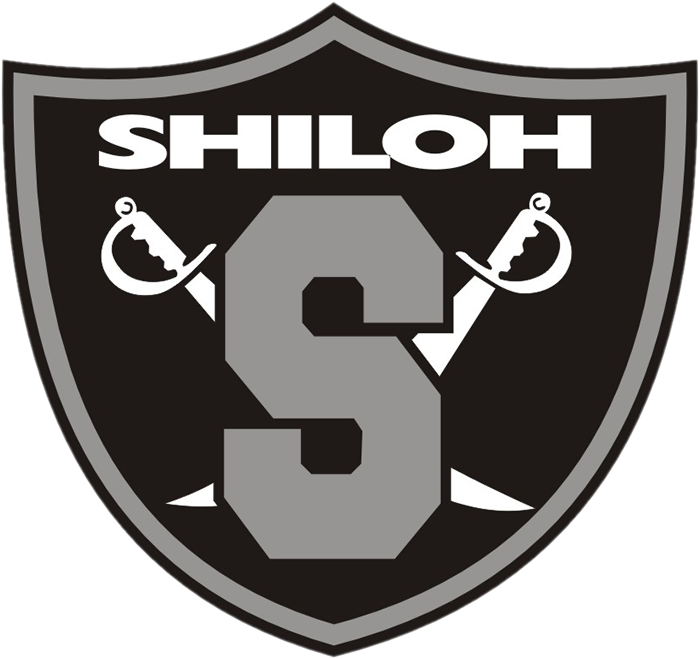 Shiloh boys will play February 8th at 5:30PM vs the winner of the Rockdale and Newton game.